Description: Who's the man behind the machine? 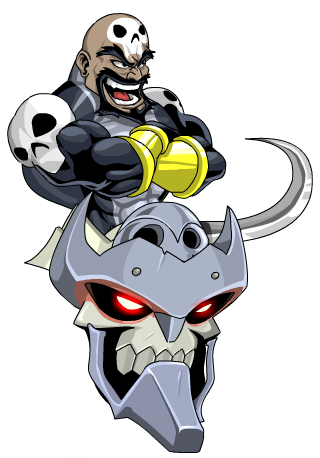 It's Calavera, and when you click on the helm, the pilot will make his grand appearance! Click again to stow him safely for battle. Makes a special sound effect when equipped and when clicked on. 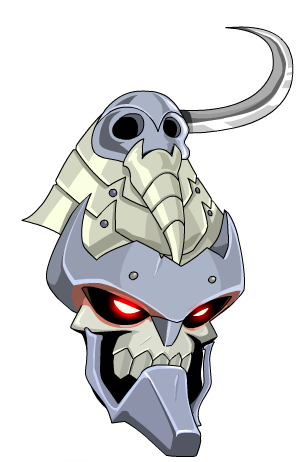 Also see Calavera Head (AC).